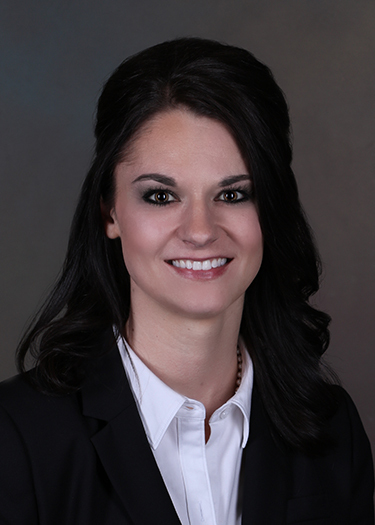 Alyssa hit the ground running when she joined the firm in 2015, and has successfully represented clients in both federal and state court, including disputes involving federal wage and hour law, real estate, construction law, eminent domain and commercial collections, just to name a few. During law school, she served as a judicial extern to the Honorable John H. McBryde, in the United States District Court for the Northern District of Texas, Fort Worth Division. A Weatherford native, Alyssa grew up showing cutting horses, thanks to her father, Bruce Morine, a local cutting horse trainer, and has recently reemerged in the show arena since returning to Weatherford.